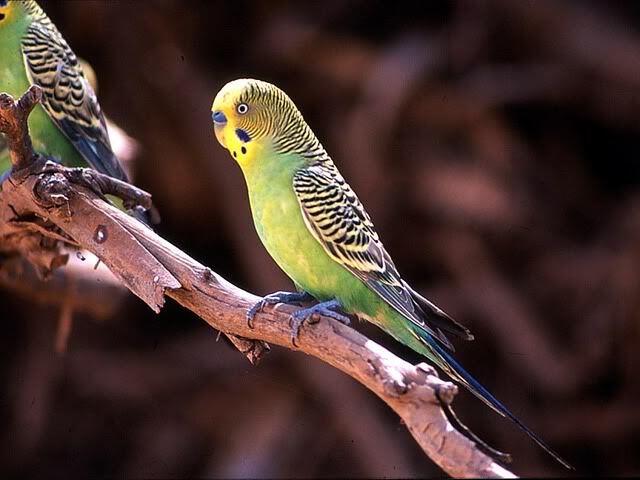 Since the mid 1800’s, Budgerigars have been the staple pet bird across the world. 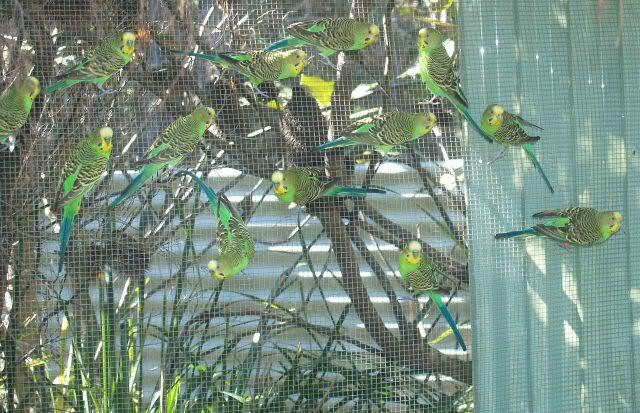 All of this started from humble beginnings as a plain green bird but in a short period of time these birds started to be develop in numerous colours as we see today. 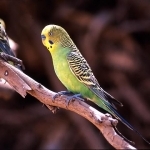 Unfortunately, as colours changed so did the style of the bird. 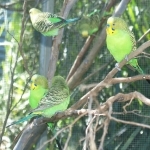 The current show budgie bears little resemblance to the wild bird. 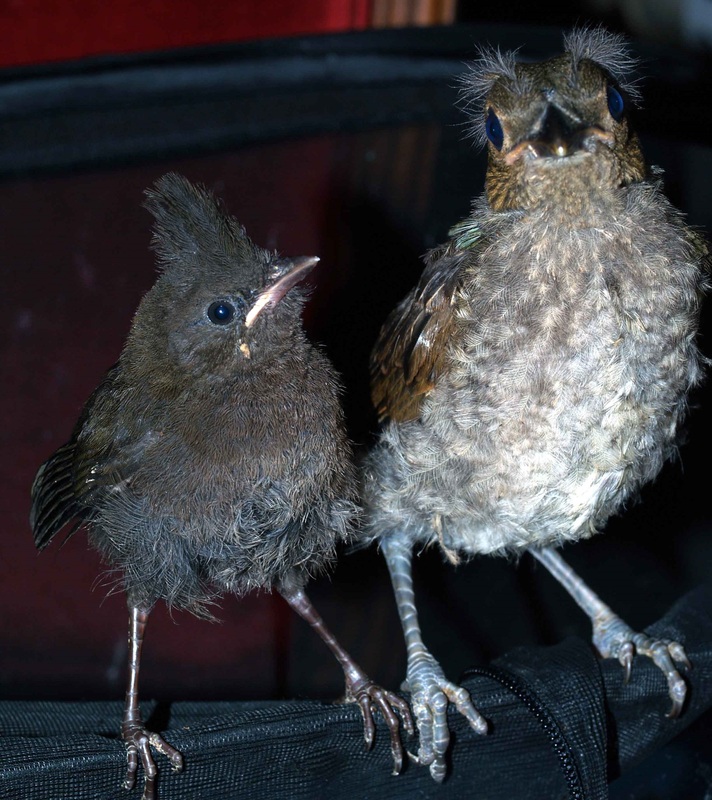 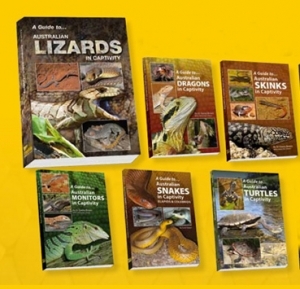 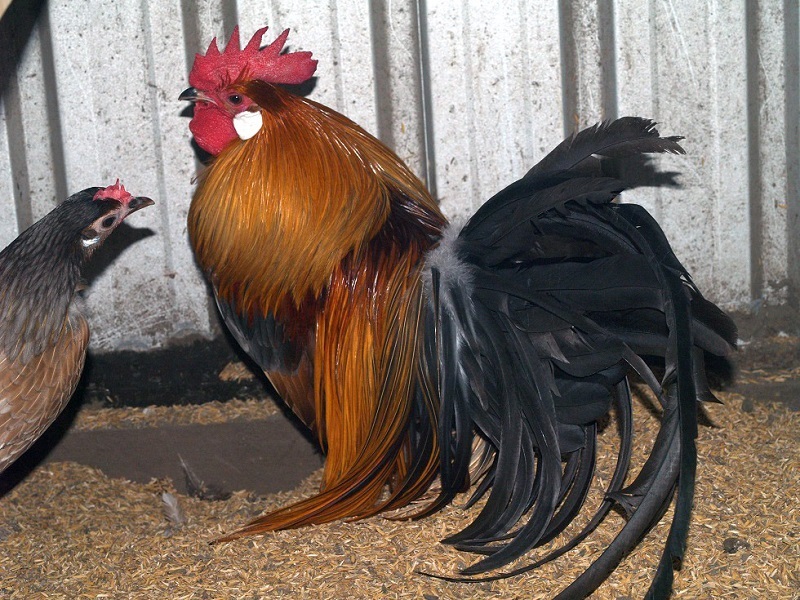 Wild birds are small, dainty and weigh in at 30-40 grams whereas current show stock are considerably larger, with exaggerated features and may weigh 80-110 grams. 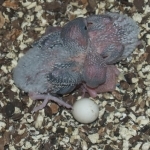 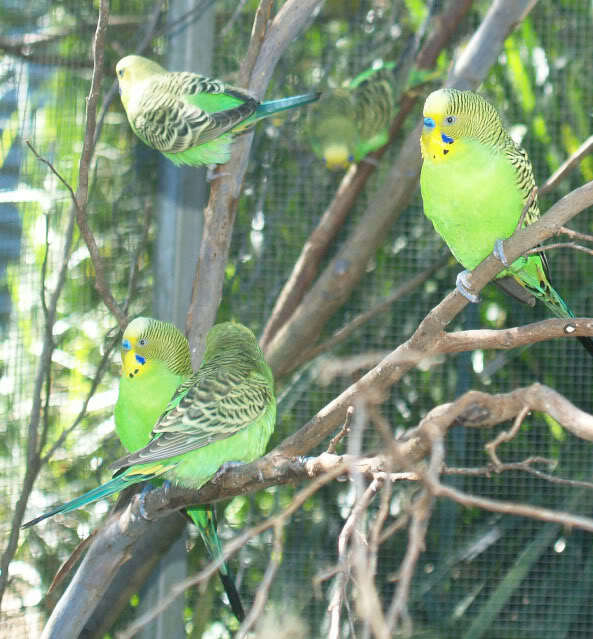 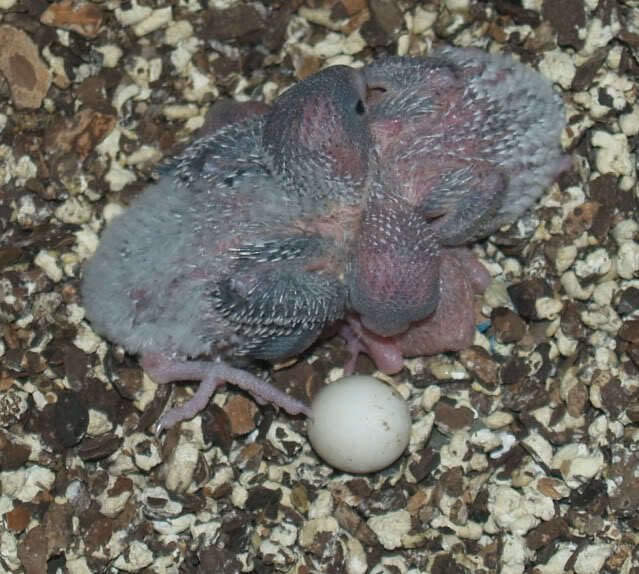 We have chosen to breed bush budgies in their purest green form sourced from wild caught stock via the zoo system. 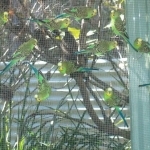 Below are some images of bush budgies we currently keep and breed.